Located in Litchfield UMC, we serve all of Hillsdale County. We are open Mondays and Thursdays from 9:00 am to 3:00 pm. 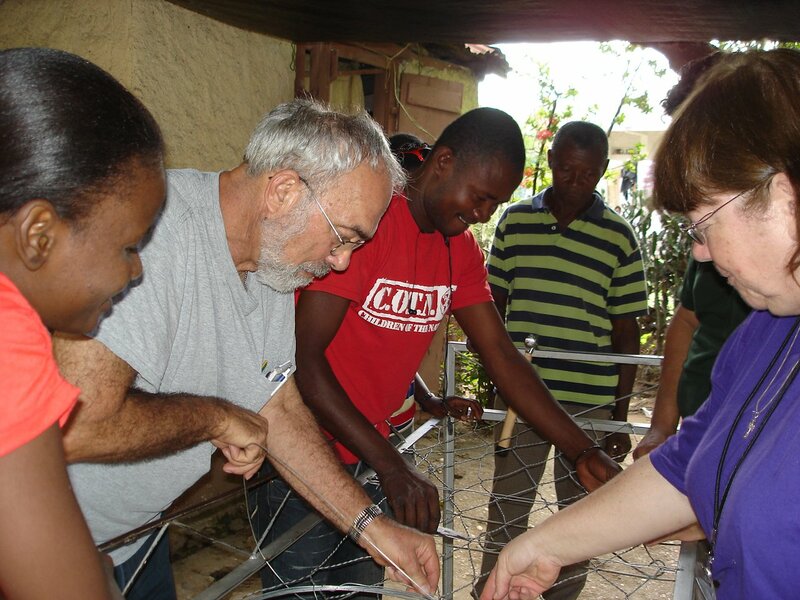 Terrie Eisenmann and her ministry with the Fisgo Orphanage in Roseaux, Haiti. We support Terrie in her ministry with the Fisgo Orphanage. Taking supplies such as shoes, clothes, vitamins, school kids, health kits, water filters), she has also helped rebuild the restrooms at the orphanage. How to volunteer: You may support Terrie and her mission with the people of Haiti by giving a monetary donation. If you would like to experience a mission trip to Haiti, please let us know by calling the church office at 517/542-3366. Partnering with the Litchfield Congregational Church and the Hillsdale Salvation Army, we fed Litchfield area children through age 18 with our Summer Lunch Program. 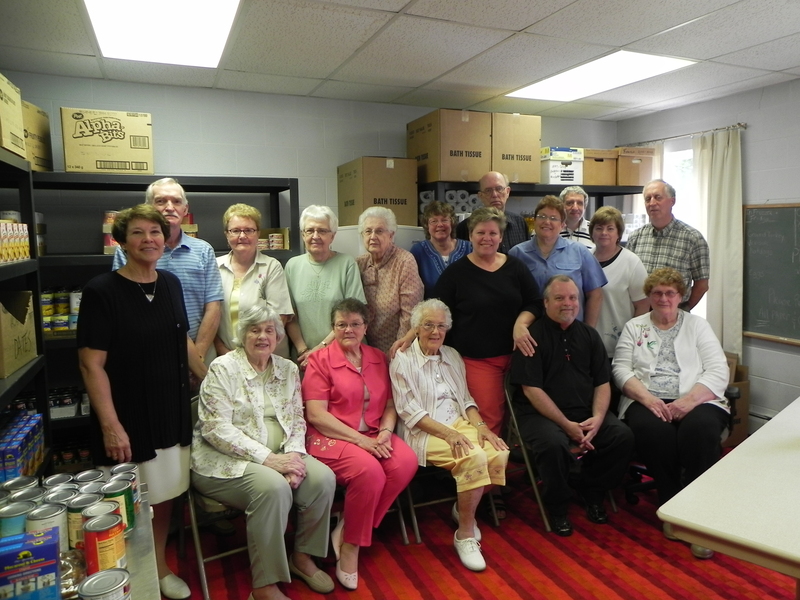 We served lunches Monday, Wednesday, and Friday at Litchfield UMC. 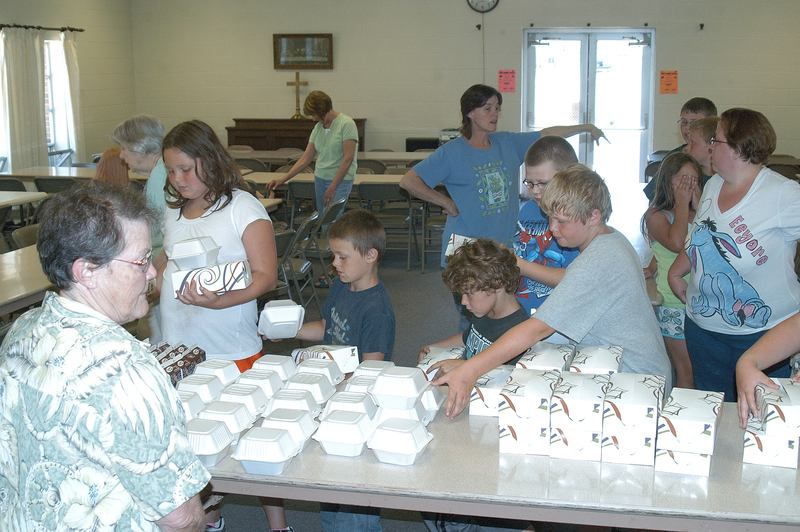 How to volunteer: If you would like to volunteer for the Free Summer Lunch Program, please call the church office at 517/542-3366. Rev. 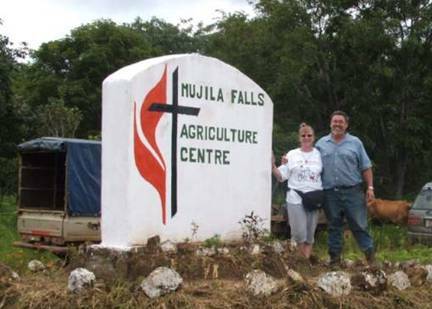 Paul L. Webster, commissioned in 1992, is a missionary with the Board of Global Ministries of The United Methodist Church serving at the Mujila Falls Agriculture Centre in Kanyama, Zambia. Paul’s ministry as a rural economic development specialist serves the needs of poor, rural peoples in both countries. Each project promotes major programs in education, health, sustainable and appropriate agriculture, community development, evangelism, and church construction. The projects strive to address community social, economic and health problems holistically, thus empowering participants. How to volunteer: You may support Rev. Paul Webster with monetary donations. Each year we coordinate the Winter Coat Drive. After collecting the coat, we distribute them to the community.